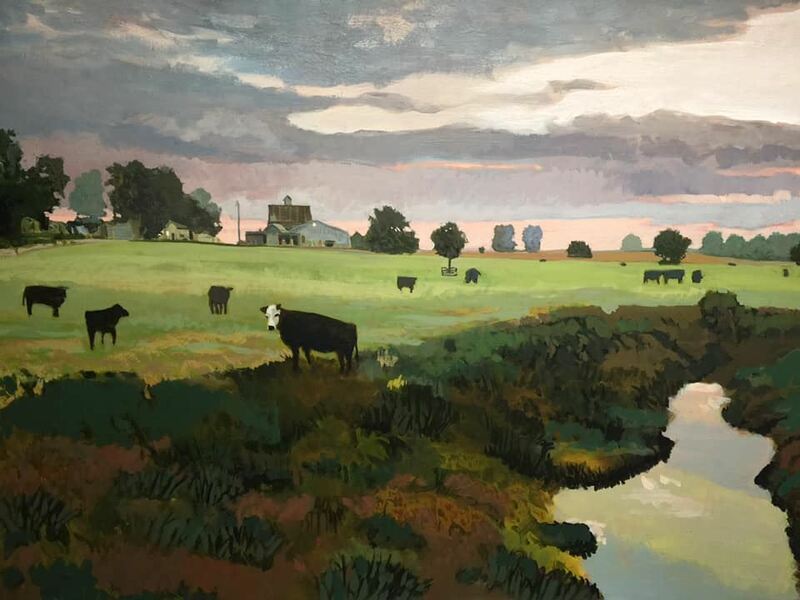 Instructor Doug Johnson, MFA will lead this acrylic painting workshop. This class provides an overview of the tools and techniques of painting with today's more sophisticated acrylic paints. Tube paints, fluid acrylics and mediums will be discussed. Participants will learn how much can be achieved with a limited pallet. All supplies are included.